Mia graduated from Victoria University with a Bachelor of Science (Clinical Sciences) and a Masters of Health Science (Osteopathy). During her time at university, she completed a Masters in the field of sports bra research, in particular the effect bra styles have on limiting breast movement. On completion of her degree, Mia continued to study including courses in pre and post-natal osteopathic care and more recently in dry needling. Mia has endeared herself to many with her thorough approach to her patients and her expertise in the treatment of spinal pain and sports injuries. She has also developed an interest in the treatment of women during pregnancy. Mia believes in “Practice what you preach” with regard to exercise and wellbeing and participates in regular Pilates classes in her spare time. Mia also has a passion for helping patients to self manage their complaints and learn coping strategies for dealing with them outside the treatment room. Mia will be on maternity leave from May, 2018. B. AppSci (Comp Med), M. Osteo. Jessica graduated from RMIT University with a Bachelor of Applied Science in Complementary Medicine and a Master of Osteopathy. She enjoys treating the variety of conditions that present to Osteopaths and alters her treatment methods to fit individual patient’s needs. 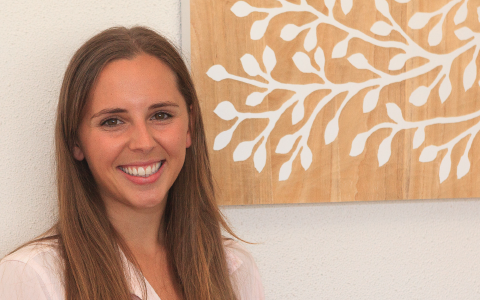 She enjoys the diversity that working as an Osteopath brings and treats a range of conditions in people of all ages. Her passion for helping patients drives her to continually expand her skill base. Jessica’s approach places emphasis on the overall wellbeing of her patients and in implementing long term self-management strategies to help them regain optimal functionality and pain- free movement. Jessica has a keen interest in dance, gymnastics and snow sports and sports related injuries and rehabilitation. She is an accomplished snowboarder and skier and has competed in snowboard racing events within Australia and overseas. She also is very interested in Clinical Pilates, being a trained instructor, and believes it be a vital factor in rehabilitation as well as developing core stability to enable optimal musculoskeletal health. Jessica enjoys keeping fit by taking part in regular Pilates classes as well as going to the gym. Jessica has a great love of travel and of experiencing the cultures and customs of other countries. During her University studies Jessica was part of a team of students who traveled to Kenya to treat patients in a local hospital. Jessica is extremely pleased to have recently joined Osteo Net and is available for consultations on Monday, Thursday and Friday. Lauren graduated from RMIT University with a Bachelor of Applied Science (Complementary Medicine) and a Masters of Osteopathy. 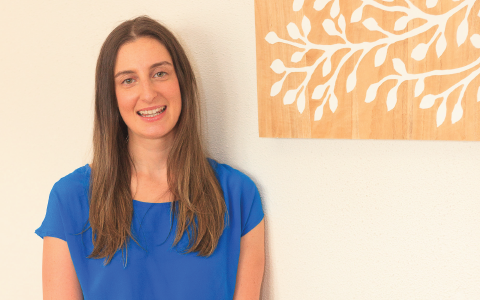 Lauren’s caring personality is evident in her approach to osteopathy, with her core focus being on the patient outcomes and maintaining optimal health and fitness. Lauren has a strong background in coaching and competitive sports and enjoys treating a wide range of sporting injuries and has a keen interest in conditions related to spinal pain. In 2014 Lauren worked as an osteopath at SportsMed, in India providing her patients with effective health care, considering the limited facilities that were available and aided to expand her osteopathic skills. Lauren herself continues to stay fit and healthy being involved in netball, water polo and skiing throughout the year. This is evident in incorporating her love for sport and osteopathy. With Lauren’s passion towards patient outcomes she uses a variety of techniques to achieve each patient’s optimal functionality. It is important for Lauren to provide excellence in delivering quality osteopathic care. Lauren is excited to be part of the amazing team at Osteo Net and is available for consultations on Tuesday, Wednesday, Friday and Saturdays. Louise graduated from RMIT in 2015 with a Bachelor of Applied Science (Complimentary Medicine) Osteopathy, Bachelor of Health Science (Osteo) and a Bachelor of Applied Science (Osteo). She also has an Advanced Diploma of Remedial Massage (Myotherapy), certificate IV in Fitness, Level 2 Sports Trainer Certificate and has also completed Level 1 Manual Lymph Drainage training with the Dr. Vodder International School. Louise has worked as a Myotherapist for the past 10 years and commenced work at Osteo Net in 2013. Louise is a highly skilled and experienced practitioner. She worked for a Premier league Soccer club as well as an amateur AFL club in Melbourne for 5 seasons before moving to Magnetic Island, Queensland for 12 months. 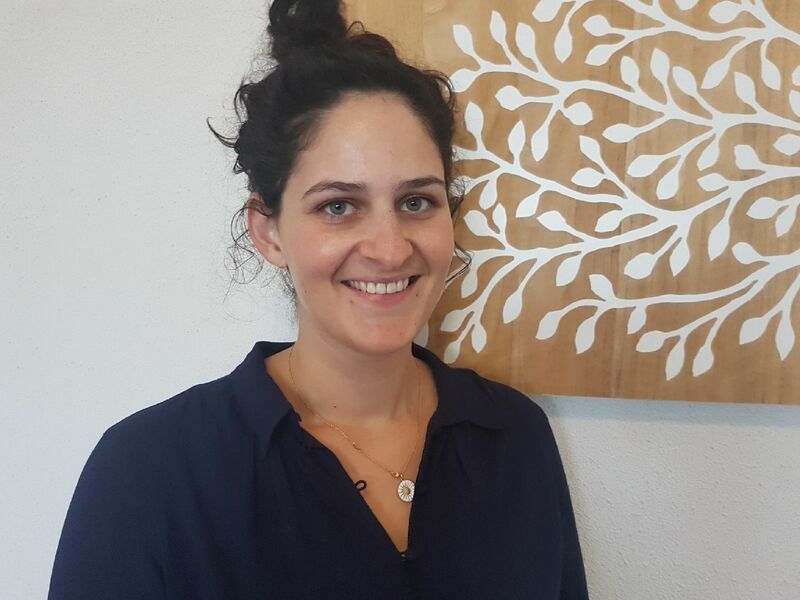 Upon her return to Melbourne; she worked at an exceptionally successful multi-disciplinary clinic in Armadale, where she refined her skills as a myotherapist whilst continuing her studies in Osteopathy. 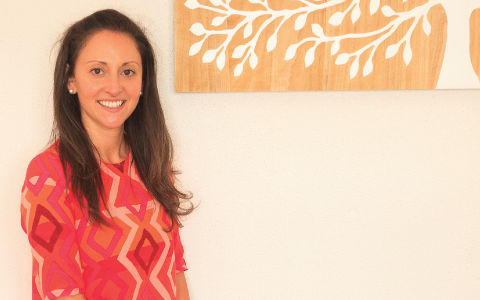 Louise has always been passionate about the health industry and uses a variety of treatment modalities to help her patients reach their full health potential. She believes that each person is individual and requires a unique treatment and management plan that is effective for them. 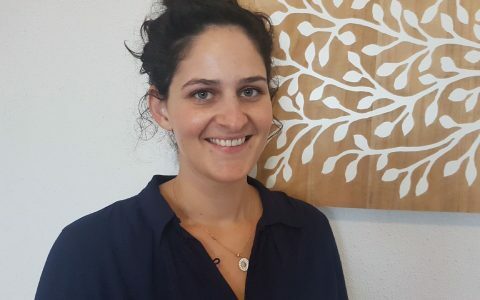 She uses a diverse range of techniques within the osteopathy and myotherapy fields that also include cupping, dry needling and manual lymphatic drainage. She has a strong interest in women’s health and pregnancy. Outside of her working life, Louise enjoys spending time with her family and friends, traveling, exercise, good food and loves playing with her puppy dog Minka. Fiona graduated from RMIT University with a double degree in Bachelor of Health Science (Complementary Medicine) and Bachelor Applied Science in Osteopathy. Fiona’s passion for Osteopathy began at school where her involvement in rowing lead to an interest in injury prevention and management. During her time studying, Fiona worked as a sports trainer for four seasons at an amateur football club where she continued to expand her knowledge of sporting injuries while gaining key experience in the field. Fiona encourages her patients to play an active role in their own health in both management of injury and preventive measures and is committed to keeping patients fully informed to achieve this. Fiona enjoys treating the wide variety of conditions that present to Osteopaths and is committed to providing individual treatments that suit each patient’s needs. 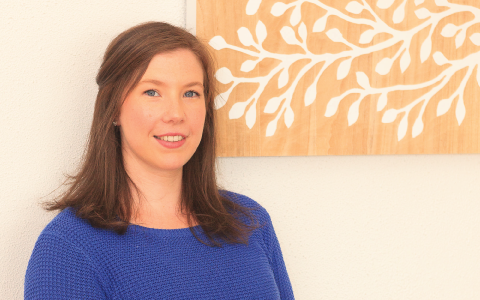 Fiona is delighted to have recently become a part of the team at Osteo Net and is available for consultations on Monday, Thursday, Friday and Saturdays.